Our smart-phone is making us really annoyed from past few weeks as its battery goes dead every now and then. 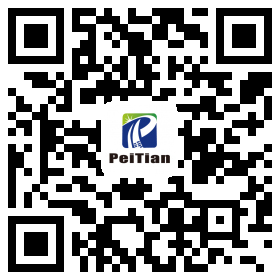 Do You Know the 10 Benefits of Owning a PeiTian Power Bank? 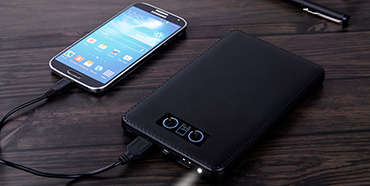 A power bank is extremely beneficial. This is precisely why more and more phone owners are buying this add-on tool. 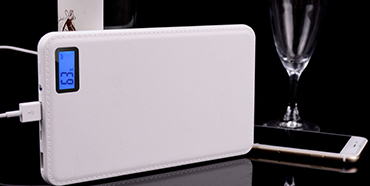 Which Power Bank is Suitable for Me? Determine the kind of mobile device you would like to charge with the power bank and the number of devices you wish to charge.